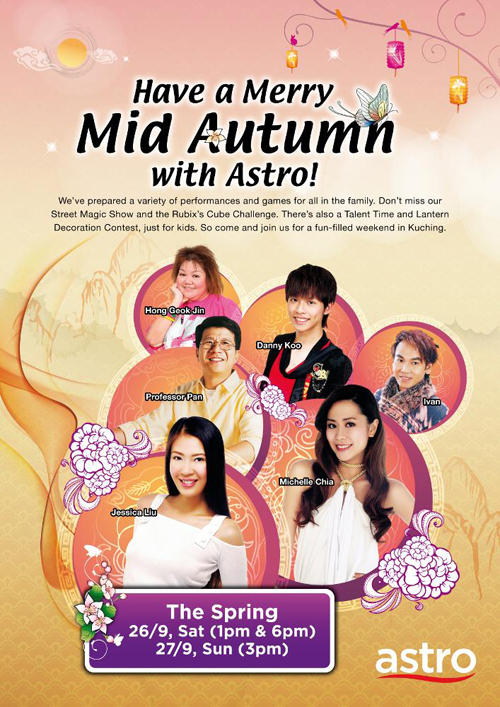 In celebration of the coming Mid-Autumn Festival, Astro is bringing a variety of fun-filled events to the people in Kuching this weekend, featuring local and international artistes. 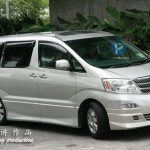 The event features MediaCorp artistes Jesseca Liu who stars in “Beach. Ball. Babes.” and “The Dream-catchers” (both on Astro AEC), Michelle Chia from Astro Shuang Xing’s “Perfect Cut”, and Professor Wynn HT Pan, a celebrity physician from TVBS Asia’s “All About Health”. 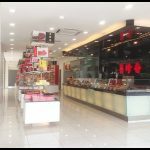 Besides, Danny Koo, host of Astro AEC’s “Motosikal Balik Kampung”, together with Hong Geok Jin and Ivan, winners of Classic Golden Melody Singing Competition will be performing to thrill the crowd in this celebrated occasion. Following the encouraging response received last year, Astro once again organises the Mid-Autumn Festival in Kuching this year as a gesture of gratitude to its regional customers. Audiences will be able to interact with the artistes at a closer range by participating in stage activities and they stand a chance to walk away with exciting prizes. There are also a variety of games in the lineup open for audience of all ages; Street Magic Show and the Rubix’s Cube Challenge for all, as well as Talent Time and Lantern Decoration Contest for kids. “Perfect Cut” is currently showing on Astro Shuang Xing (Channel 324) at 4.30pm on weekdays, while Astro AEC (Channel 301) is airing “Beach. Ball. Babes” at 7pm on weekdays, which its time slot will be taken over by “The Dream-catchers” starting 22nd October. “All About Health” airs on TVBS Asia (Channel 317) at 2pm every weekday, whereas “Motosikal Balik Kampung” airs on Astro AEC at 8.30pm every Saturday. 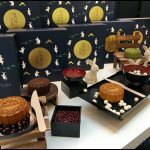 Happy Mid Autumn Mooncake Festival! 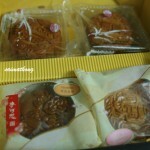 Which mooncake do you like?